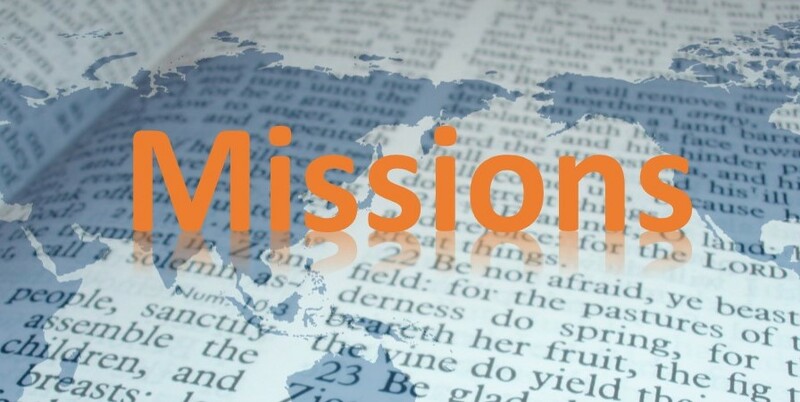 Missions is an important part of any church. God commanded the local church to reach the world with the Gospel, and we are attempting to do so personally here at home and by supporting missionaries acting as an extension of our church. What a blessing it is to hear of the many people that have been saved, the churches that have been started, and the believers that are trained as a result of the efforts of the missionaries we support.